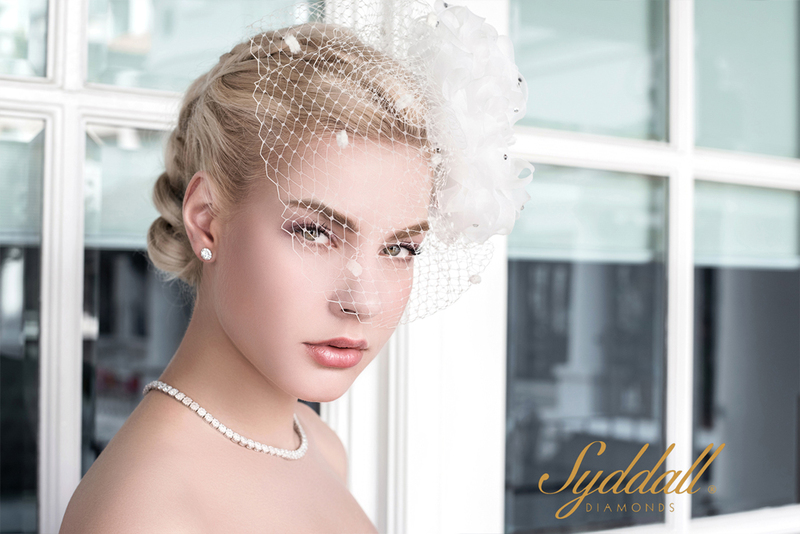 Founded in 2006 by James Syddall, a jeweller and designer, Syddall is known for its fine craftsmanship and unique designs with a striking boldness that gives the wearer an undeniable panache. Available at the brand's flagship store at Robertson Walk, each piece is distinctive yet with a classic appeal that transcends time. 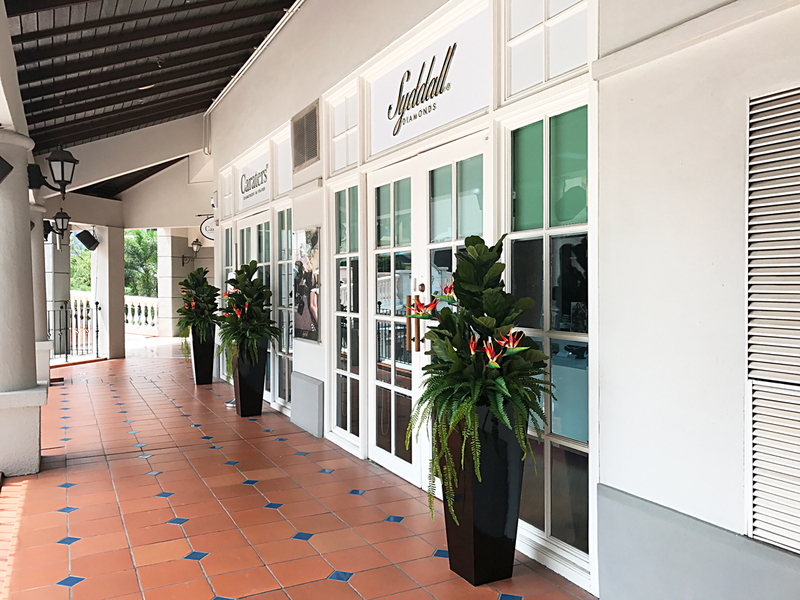 Designed by James himself, all Syddall jewellery are handmade in Singapore with diamonds that have been handpicked in compliance with the highest standards of quality and choice of materials. 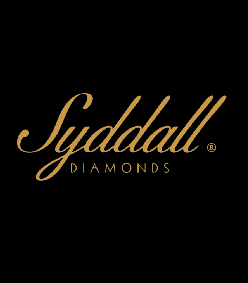 Syddall also offers a bespoke service that includes personal design guidance by James himself as you create a piece of jewellery thats your very own.